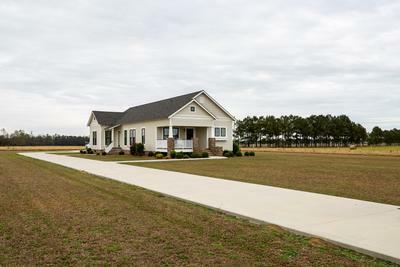 Custom built home in beautiful rural location. 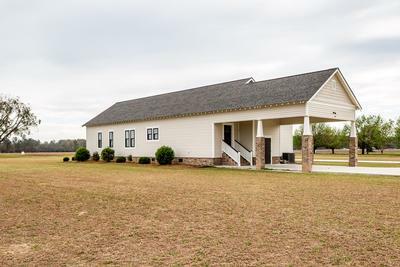 Home offers all the upgrades and is situated on 2.21 acres! 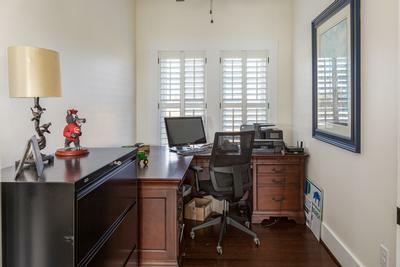 Three bedrooms, two baths and a home office. 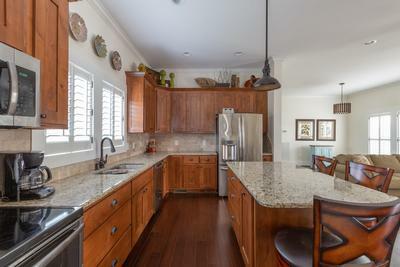 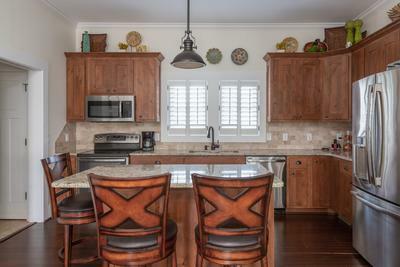 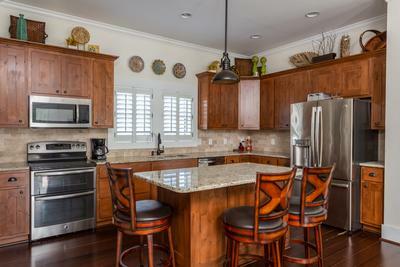 Open concept ~kitchen offers custom cabinetry, granite tops, large island and stainless appliances. 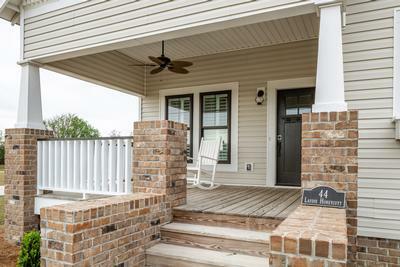 Family and dining areas open to side porch. 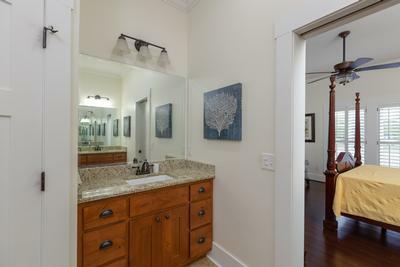 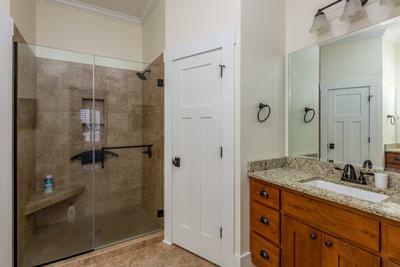 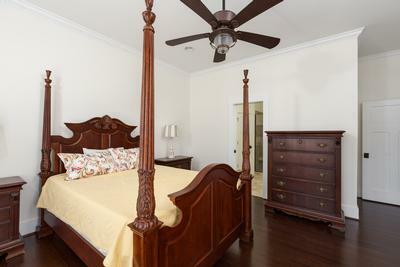 Master suite features oversized tile shower, separate vanities with granite, tile floors and walk in closet. 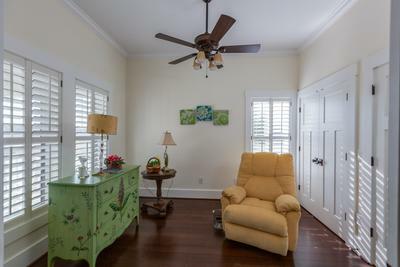 Bamboo floors throughout bedrooms and living areas. 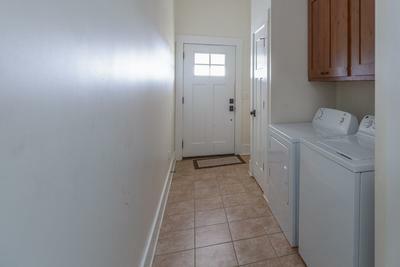 Great mud/laundry room. 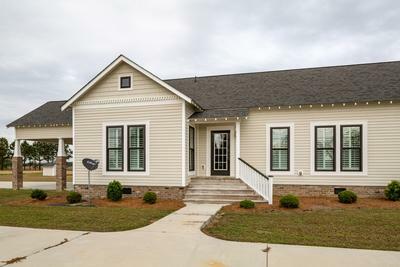 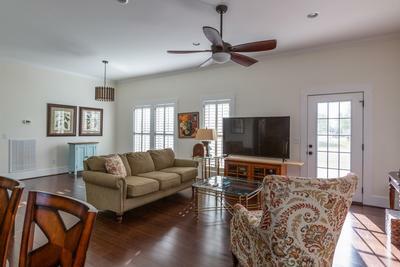 Designer fixtures, pocket doors, 9ft ceilings, sealed crawl space tankless water heater, plantation shutters and so much You must see to appreciate!